Posted on 27 november 2015 . Updated 27 november 2015 by daanvandenhurk. 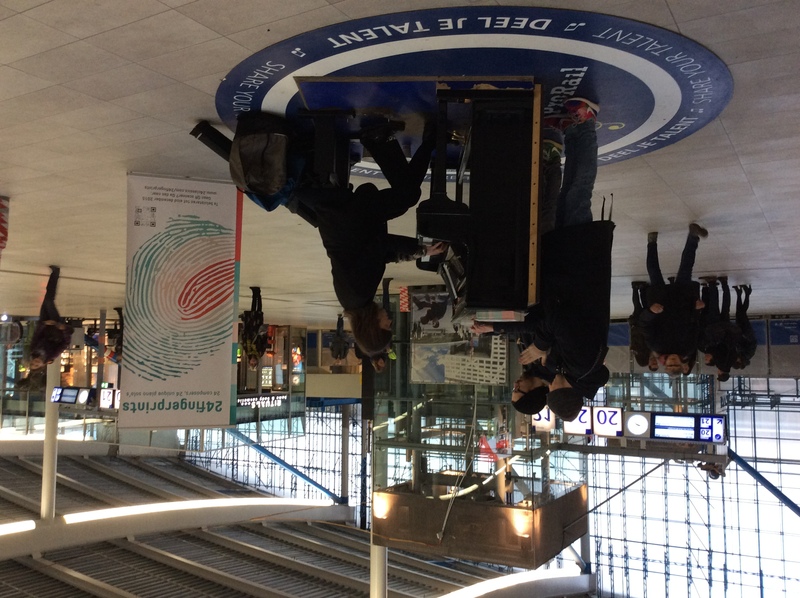 The performance of (the selection of) the ‪#‎24fingerprints‬ was very well recieved by the ‘train going’ audience. Let’s all keep writing music that is fresh and new, but also accessible for a common audience and so cleaning up the image of ‘modern classical music’.